Pianos Become the Teeth and The World Is A Beautiful Place… have announced a new tour together. Tickets go on sale this Friday. Pianos Become the Teeth have announced three album release shows for February. Pianos Become the Teeth will be releasing their new album, Wait for Love, on February 16th. Today they’ve debuted the video for the new song “Charisma.” Pre-orders are now up. 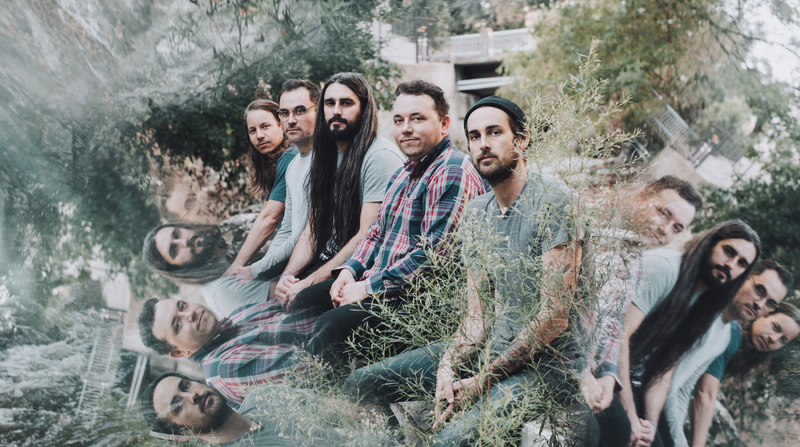 Zac Djamoos interviews Pianos Become the Teeth about their upcoming album.